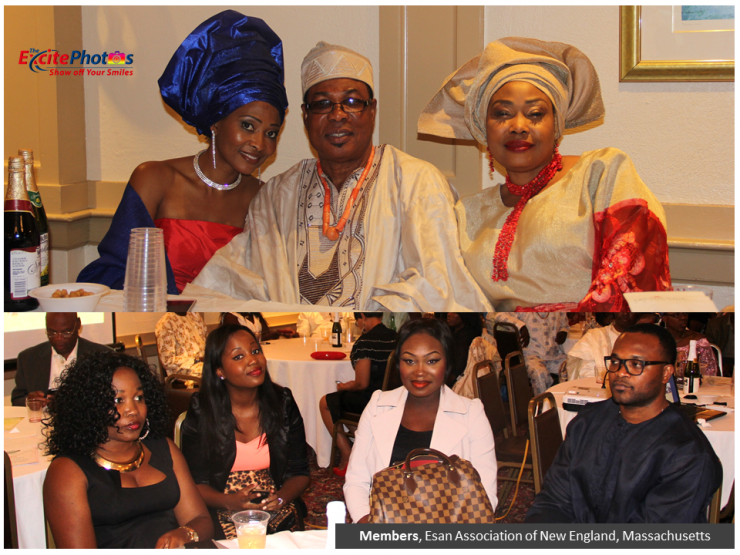 In a surprise ecstasy, the Edo Community of Massachusetts stormed the Okwesilli Family Grand Party on Saturday, July 29, 2017. 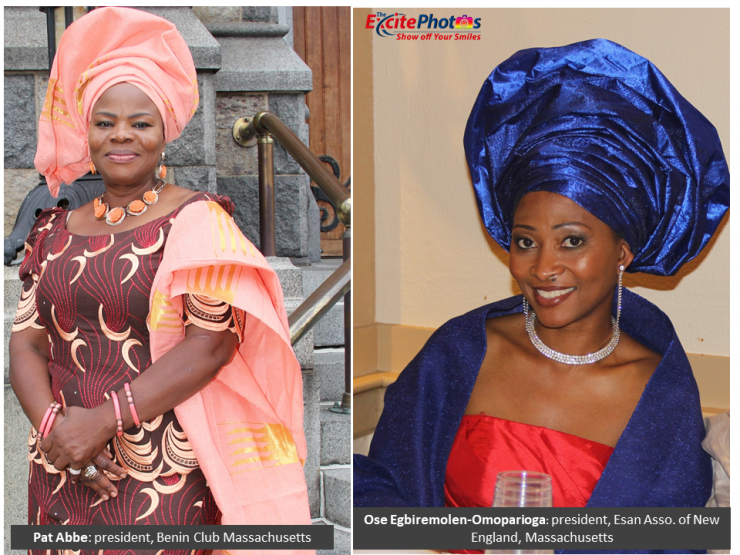 The envoy was led by two noble female presidents: Pat Abbe, (president of Benin Club, Massachusetts) and Ose Egbiremolen-Omoparioga, (president of Esan Association of New England, Massachusetts). The surprise package was facilitated by Stephen Igbinovia, of The Excite 24’7 Communications. The state was high and the atmosphere was splendid for the Okwesili family to celebrate their son, Peter Ikenna Okwesili Jr. academic achievement, who bagged Ph.D. degree in Pharmacy this summer. 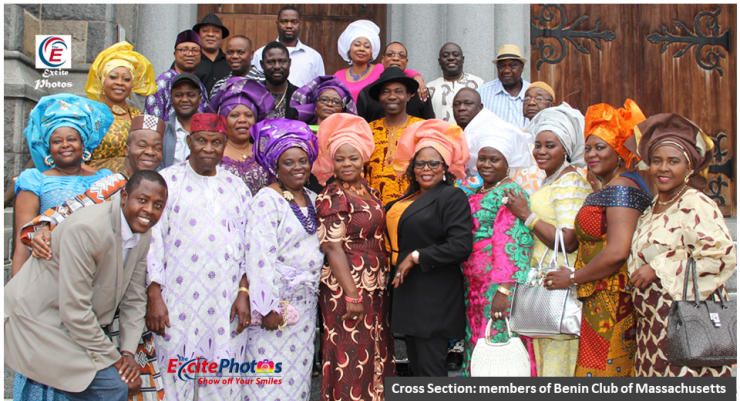 The Edo community felt it was and indeed a great achievement and wanted to rejoice with the family – and they did in great style and with gratitude. 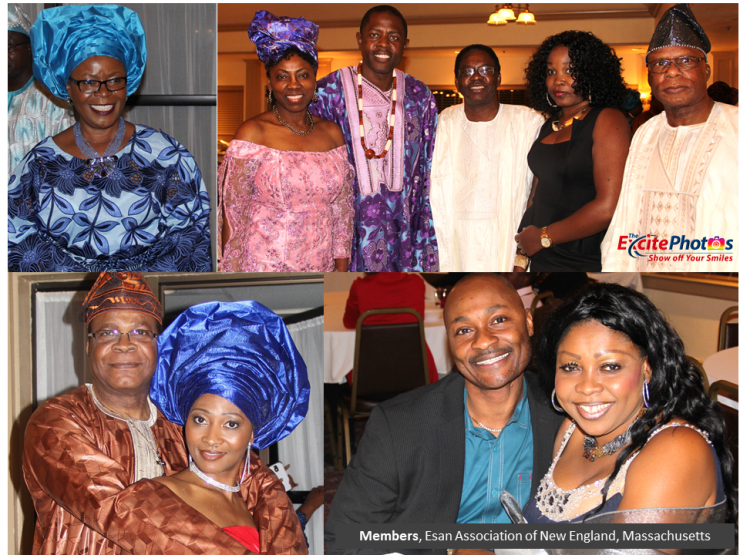 The Okwesili family of Boston and the Edo community of Massachusetts have come a long way, maintaining mutual interests at the highest level and with profound respect and understanding. 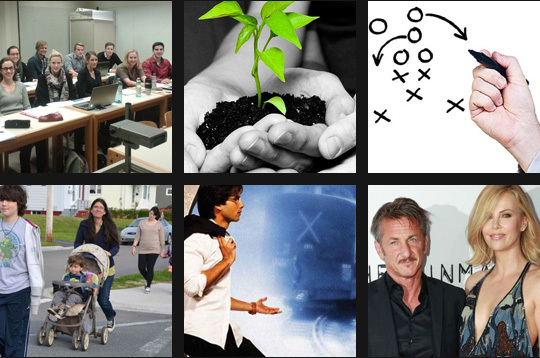 To those who missed the action is left to be imagined (remember, ‘What happens in Vegas stays in Vegas’). But I can tell you one thing, the shock waves that circulated the arena and the aftershocks reports resulting from when the Excite publisher was given the mic are beyond the scope of this report (More to it later). Above all, it was fun all the way. 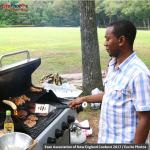 To the Okwesili family of Boston, and the Edo community of Massachusetts, thank you and thank you for a good job well-done in sustaining the awesome friendship.